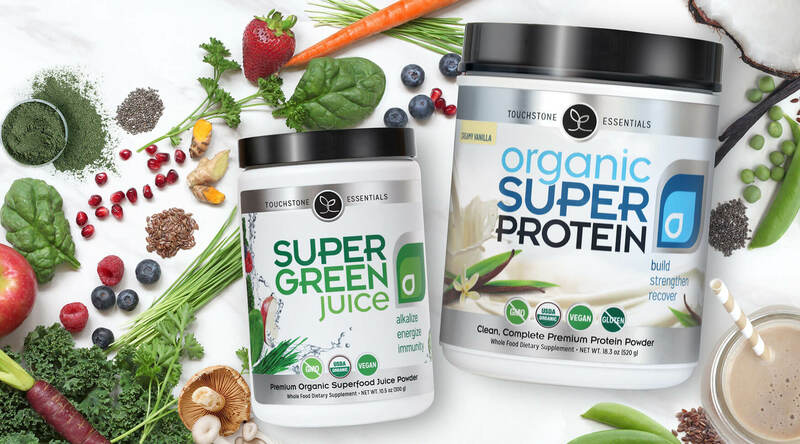 We believe it’s not too much to ask for your nutritional supplements to meet the same high standard you want for your food: organic, clean and natural. 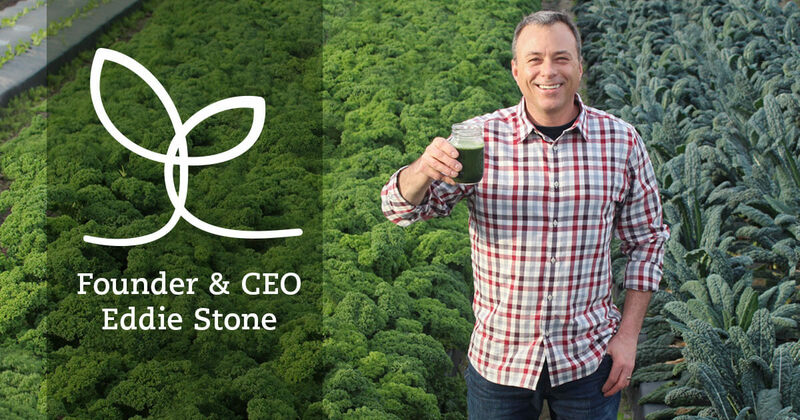 Touchstone Essentials was born in 2012 with a vision of organic goodness accessible to everyone. Getting the right nutrition is a big part of living to your full potential. We comb scientific journals and carefully cultivate formulas that put healing plants at your fingertips. It’s a difference you can see and feel. Our supplements read like a recipe for good health. They're filled with organic fruits and veggies, and never any toxic additives. Not only are organic foods free of pesticides and herbicides, they’re also higher in healthy antioxidants. We pick a diverse array of powerful plants that deliver concentrated nutrition in convenient form. Backed by science, our custom blends can’t be found on grocery shelves or by any other name. We use ingredients that are grown sustainably and gently processed to preserve the goodness within. All our ingredients are sourced from the earth, including plant-based enzymes and probiotics. We’re sticklers about quality control and test everything before it ever gets close ﻿to﻿ the bottle. The ﻿only﻿ colors you’ll see are ones made by nature. All colors are naturally occurring from plants. Natural tastes delicious. So our green juice has organic raspberry and organic apple flavors. You’re sweet enough. We steer clear of sweeteners and use organic fruits and organic berries. Did you know synthetic vitamins are extracted from petrochemicals? Yuck! Not to mention ﻿ineffective. You’ll ﻿never﻿ have to worry about finding any “frankenfoods”﻿ ﻿inside our nutritious formulas. You’ll﻿ ﻿recognize our ingredients as real foods, not chemicals. No bad binders, fillers or the like. When we fuel our bodies with the right ingredients, we fuel our potential. Ideas sprout. Possibilities grow. Happiness takes hold. 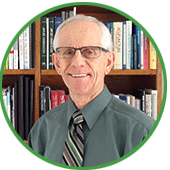 Dr. Hestdalen has over 30 years of clinical practice in chiropractic medicine, and is board certified in applied kinesiology. 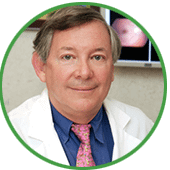 A Harvard graduate, medical doctor and scientist, Dr. Isserman is an Assistant Professor of Ophthalmology. 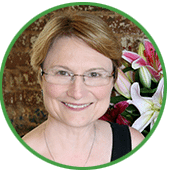 A board certified OB/GYN Physician Assistant, Vicki has provided nutrition and healthcare to thousands of women. 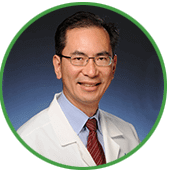 Dr. Lee is board certified in Internal Medicine and Gastroenterology and is an Assistant Professor of Medicine at UCLA. 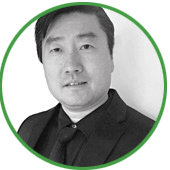 Dr. Moon’s qualifications include Doctor of Natural Medicine (DNM) and a Doctor of Dentistry (DDS). Lucinda Miller is TheNatureDoc. 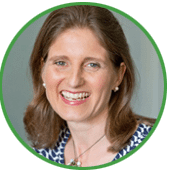 She is one of the UK's leading Naturopaths and specializes in children's health.